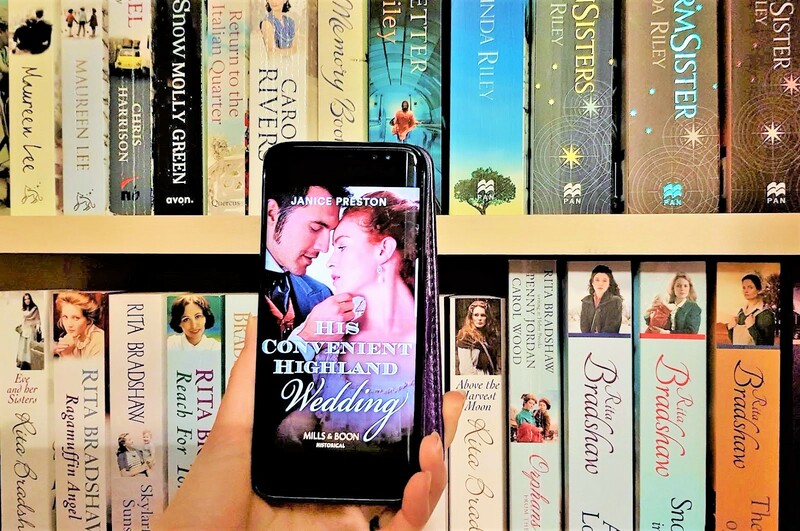 Book Review: His Convenient Highland Wedding by Janice Preston. I feel like it's been a while since I last read a Janice Preston book and I don't know why, because this book further cemented my love for her writing. Honest to goodness I don't even know where to begin with this review. I loved this book so much, it almost feels impossible to express just how much. When Janice first got in touch with me about The Lochmore Legacy series, I knew I had to say yes. Four books, four reviews and four author interviews in four months, I could do that! How could I possibly pass it up? The authors are all incredible and the stories all sounded so intriguing. I was so excited about the idea of each author writing from different eras and how they would go about it and let me tell you Janice's His Convenient Highland Wedding was a brilliant way to kick it all off! Absolutely blooming fantastic! I meant what I said about not knowing where to begin. The characters? The Story? The emotion? The writing? I was invested in this book like 150%!! It was such a beautiful story and the writing just flowed effortlessly from page to page. I was hooked very early on and didn't want it to end...lucky for me I have three more books in the series and so much more to discover about this family legacy. I fell head over heels for Lachlan. He was absolutely wonderful. At first I was annoyed at him for not being able to communicate his feelings to Flora especially on their wedding night. I didn't want him to be emotionless. Thankfully he began to thaw and reveal some emotion as their story progressed and in doing so he showed just how amazing he was. One of the biggest things I loved about his and Flora's characters and relationship was, while they both had areas in which they were confident, they also both struggled with insecurity and guilt, which meant they blamed themselves for a lot of things. I really liked that element. It made a change from people always blaming each other. The way Janice wrote it, it bought so much emotion and heart to the story. I understood each of their fears and why they were holding back, so anytime they each let their guard down was a small victory for me as a reader. Another element I thoroughly loved was how Lachlan and Flora became friends. Even though it was a marriage of convenience they didn't try to run away or get out of it. Flora accepted her fate and in doing so built this special, beautiful relationship with her husband. The conversations between the two of them were genuinely some of my favourite, because it felt so relaxed and sweet. They were discovering who each other was and learning to live with one another and the best part was that they actually wanted to. When they had moments of pure happiness together and laughed with each other it melted my heart. Flora herself was quite remarkable. I loved her kind and understanding nature and the fact that she had an opinion on matters and wanted to share them. She didn't like not being listened to or taken seriously and I found that such an admirable quality. She was perfect for Lachlan and balanced him out well. The two of them made such a strong team. His Convenient Highland Wedding was a superb start to what I can only guess is going to be a brilliant series! Be sure to stop by again on Wednesday as I have an interview with the lovely Janice Preston to tell you more about the behind the scenes of The Lochmore Legacy! 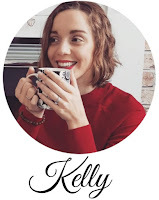 I am so happy you enjoyed this change of era for me, Kelly, and thank you for such a thoughtful review!